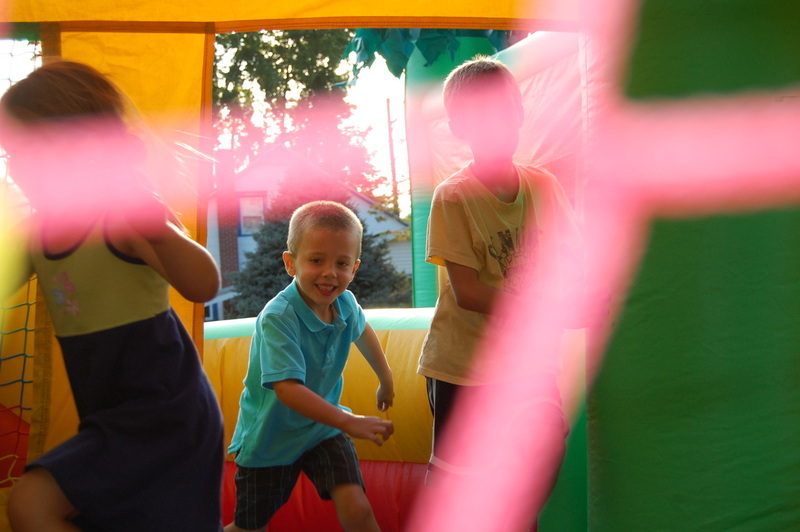 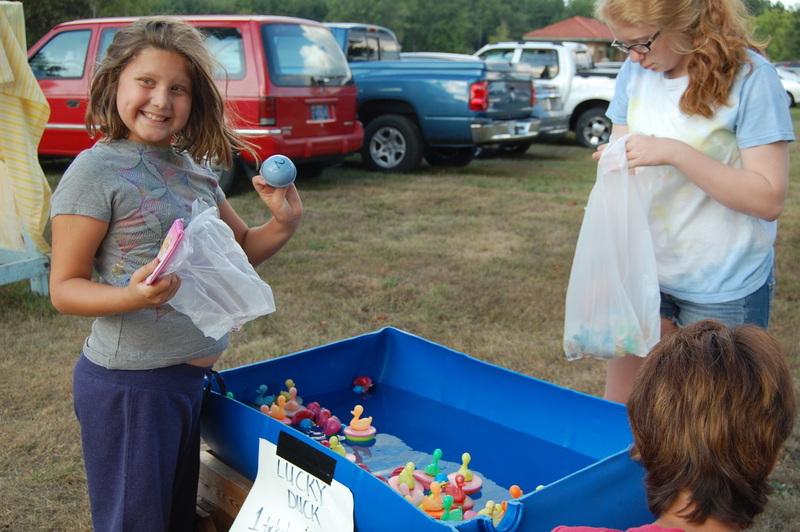 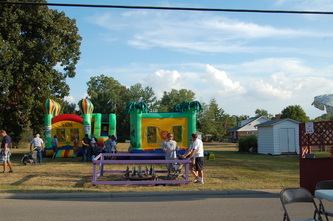 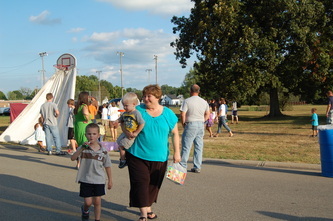 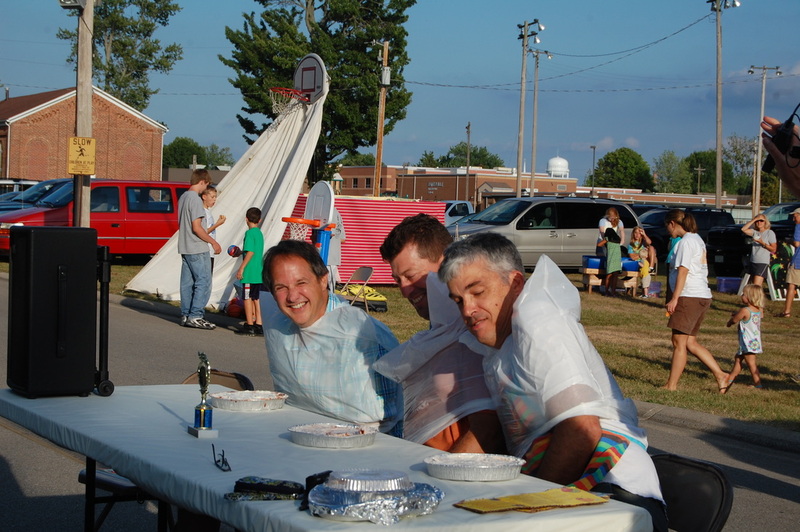 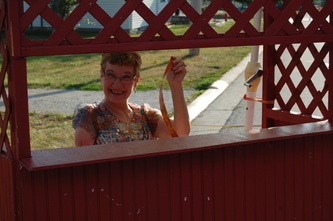 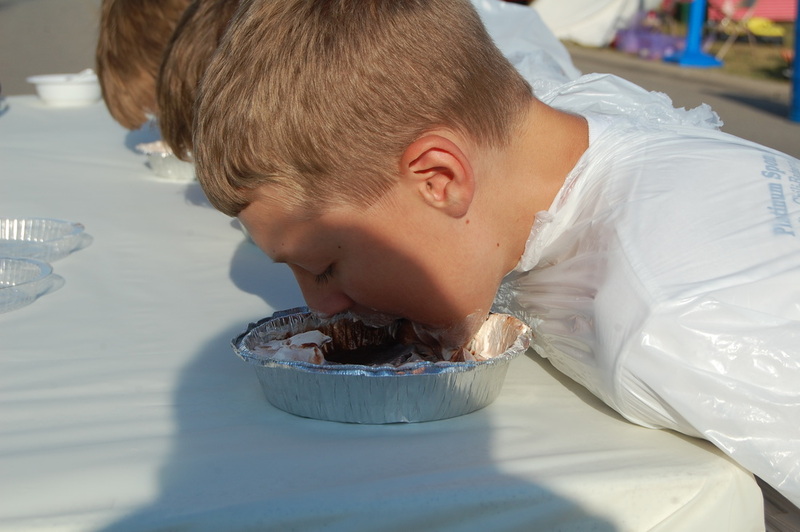 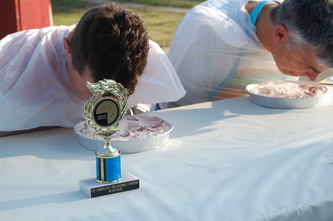 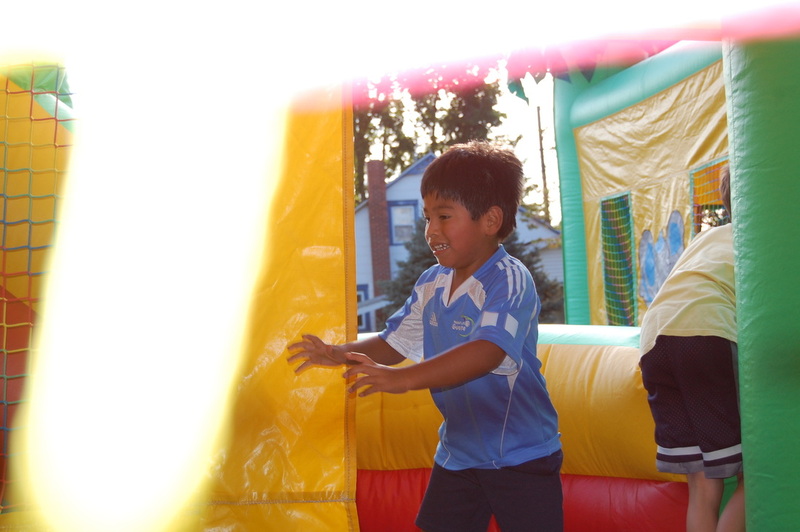 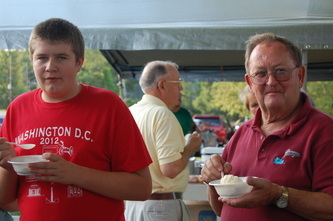 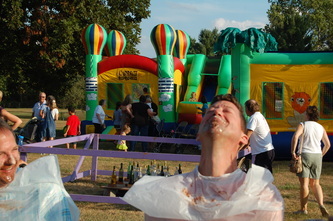 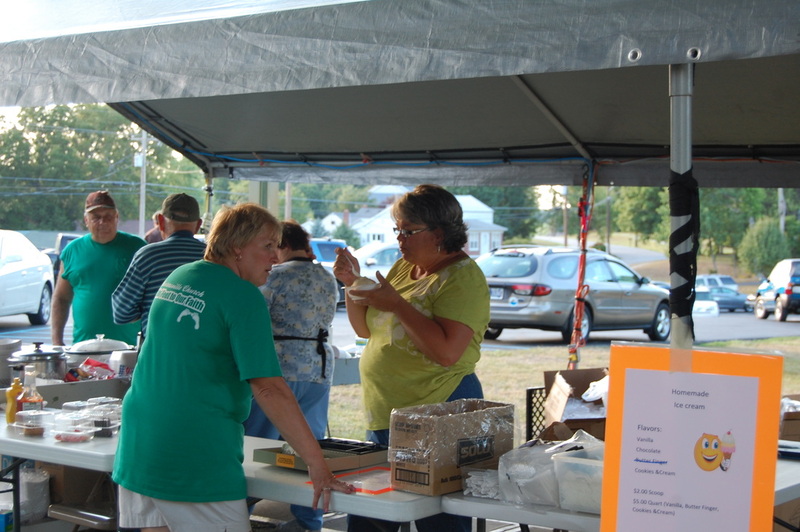 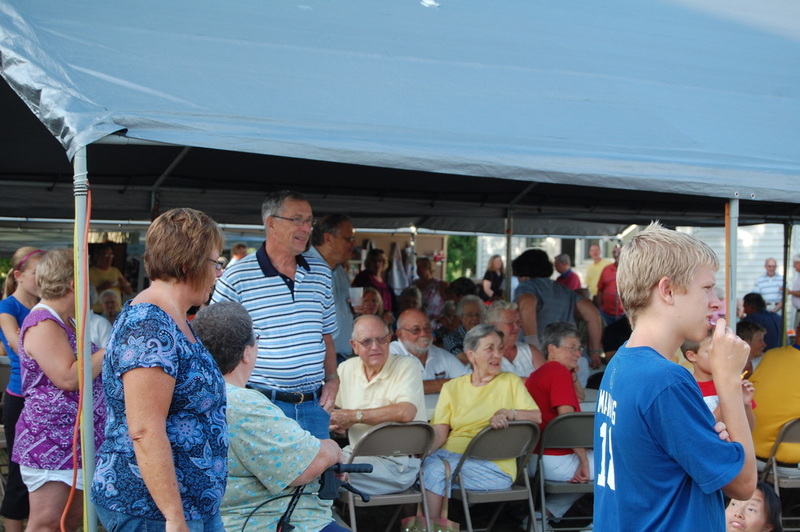 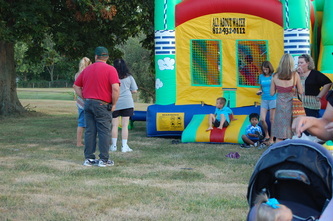 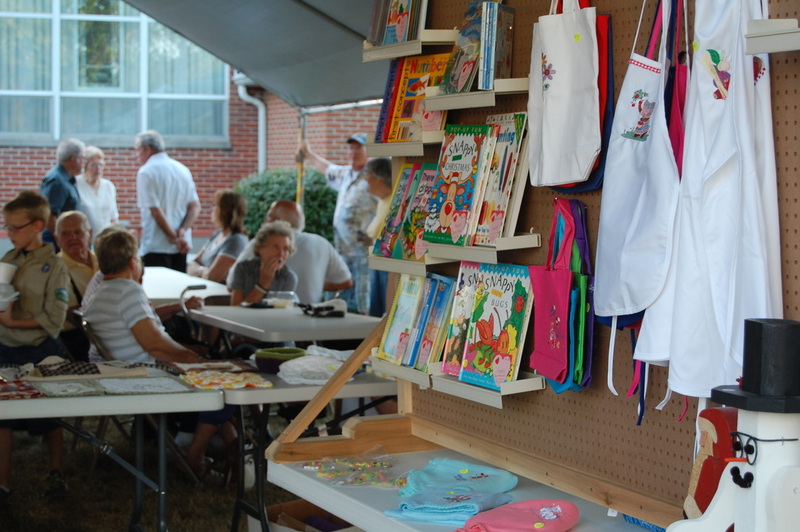 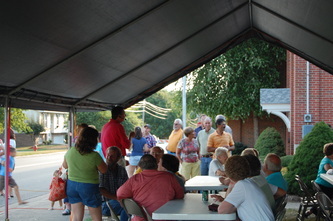 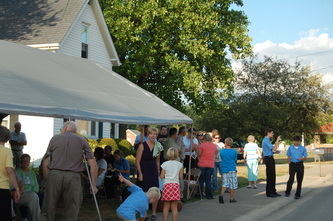 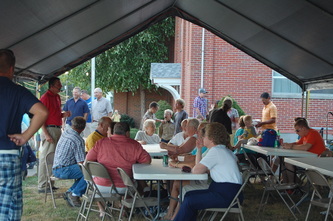 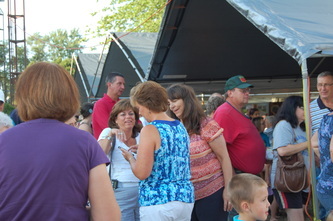 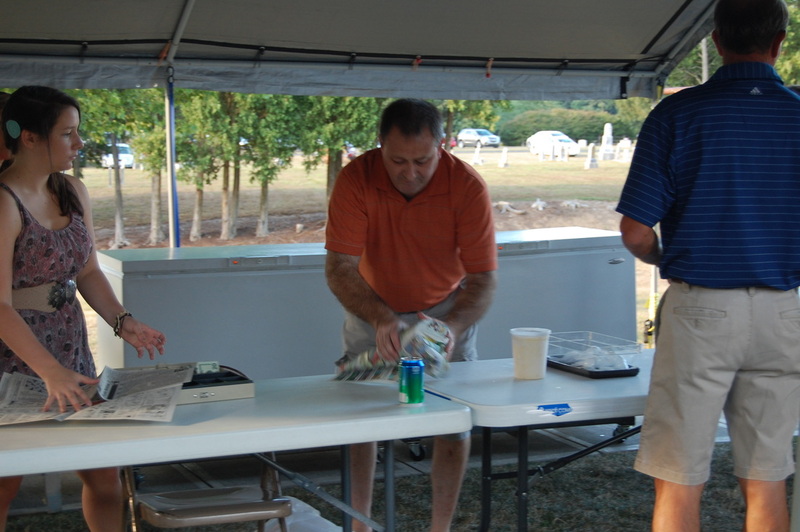 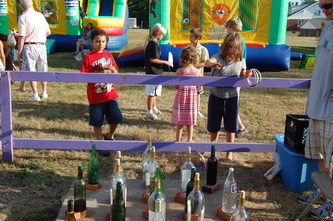 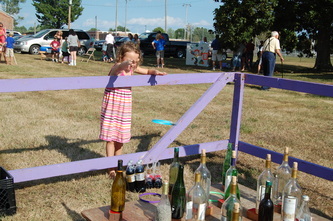 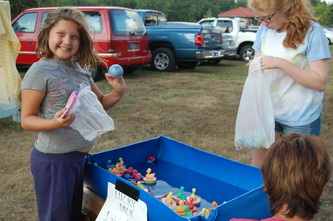 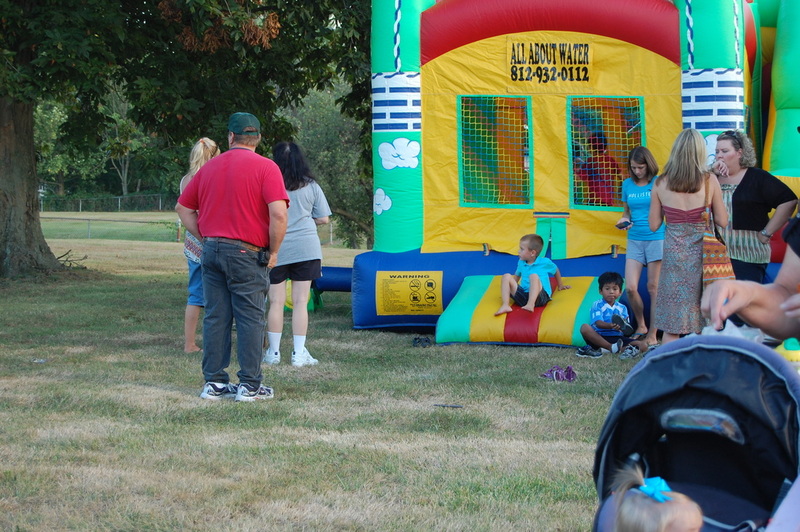 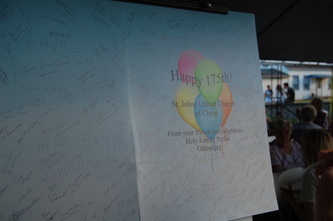 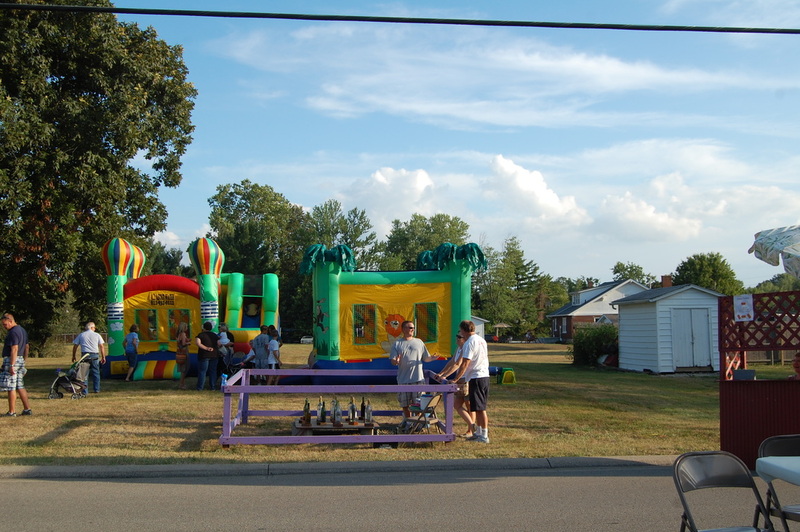 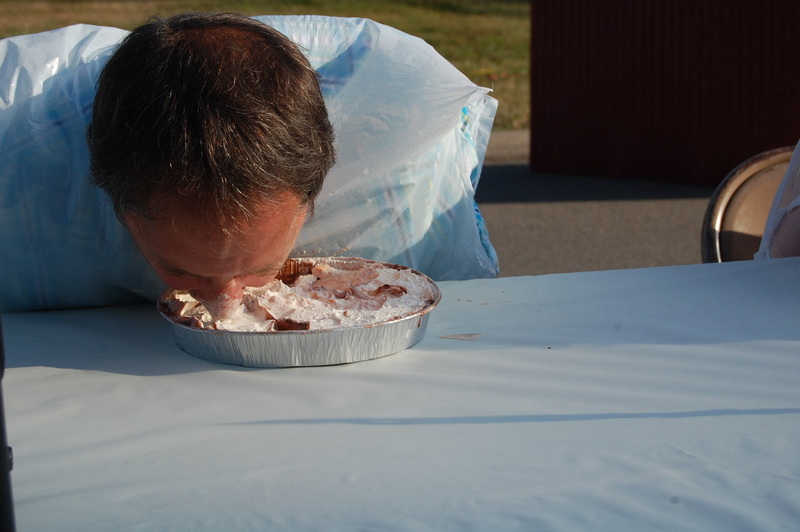 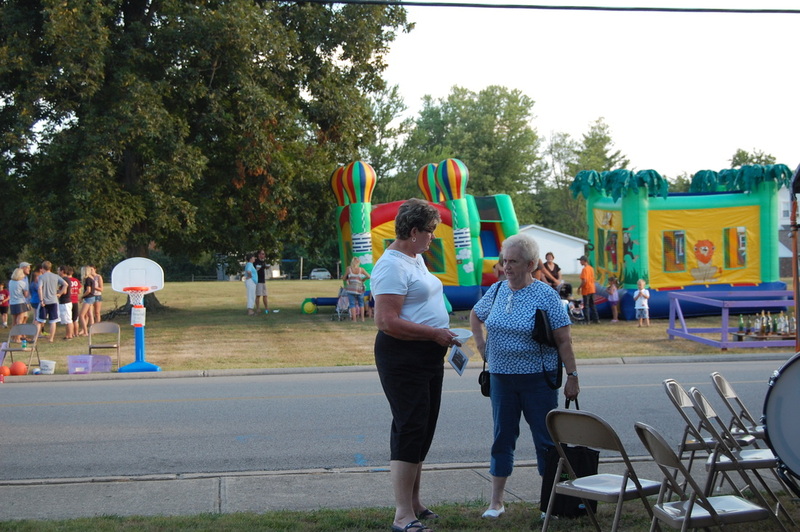 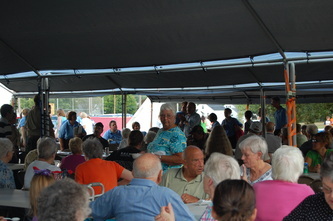 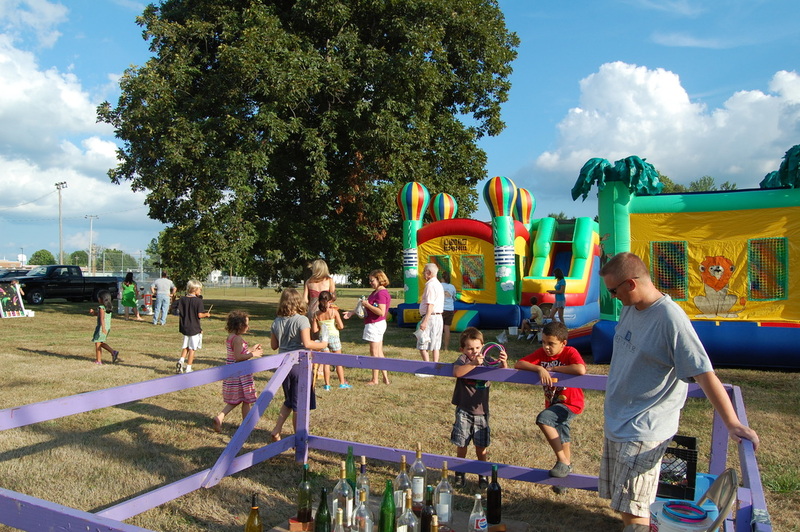 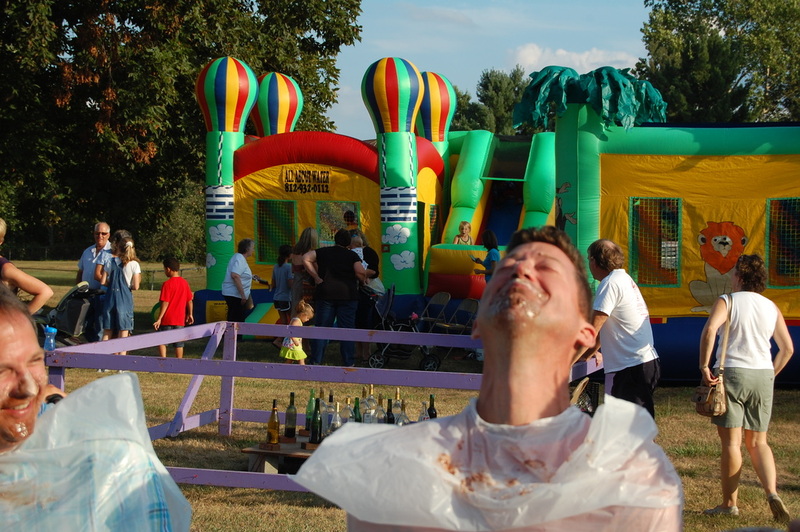 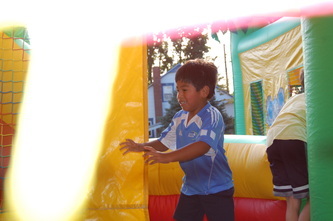 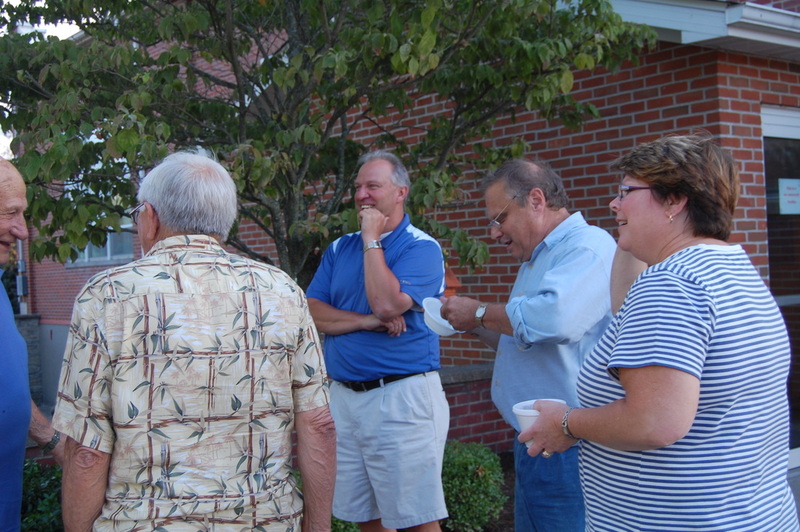 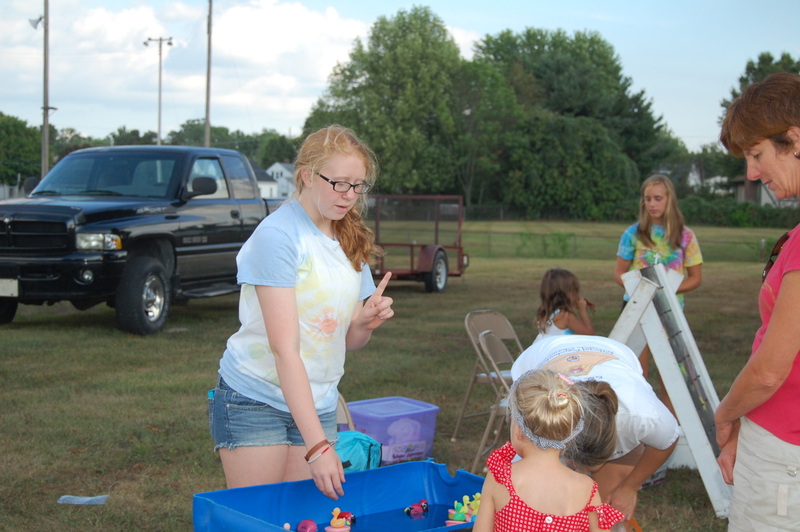 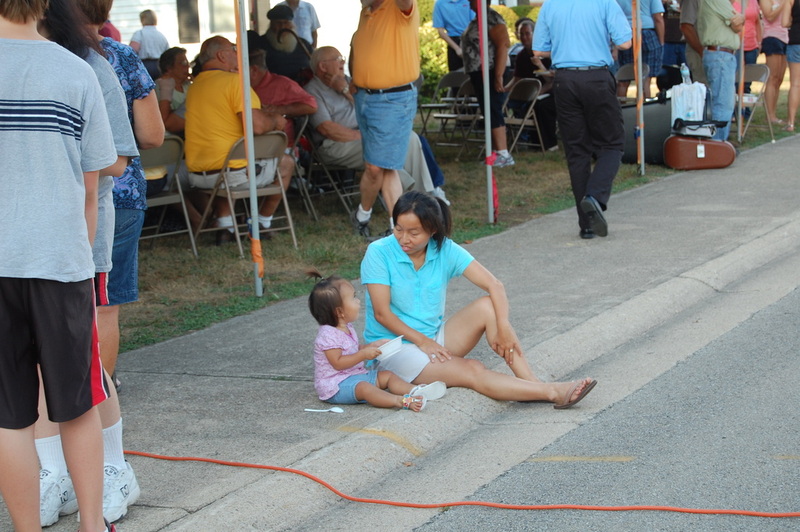 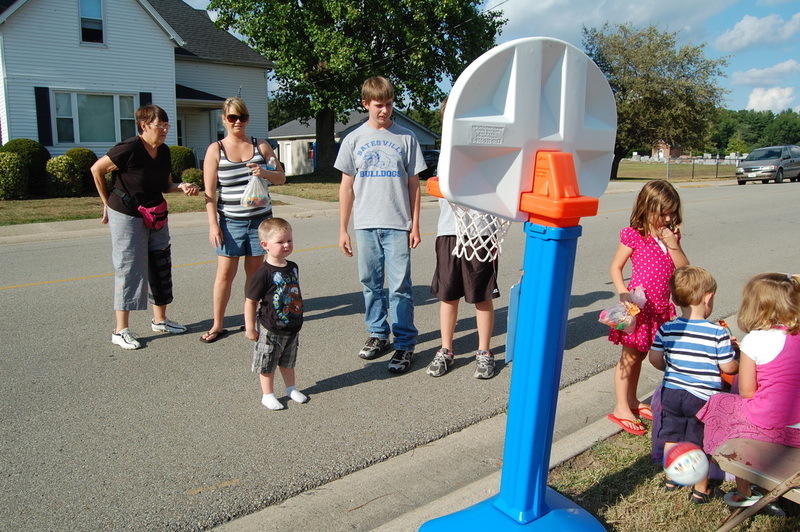 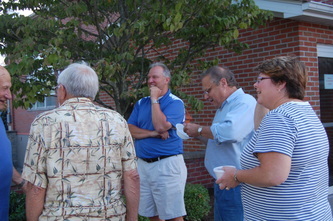 Check out the pictures from Our 2012 SS Picnic. 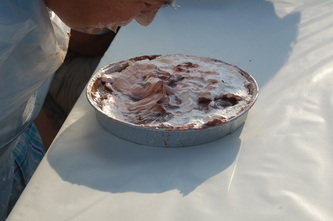 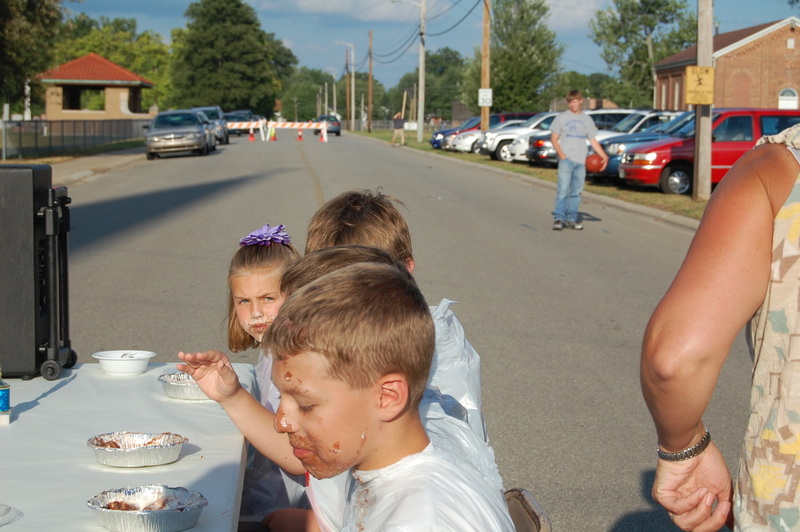 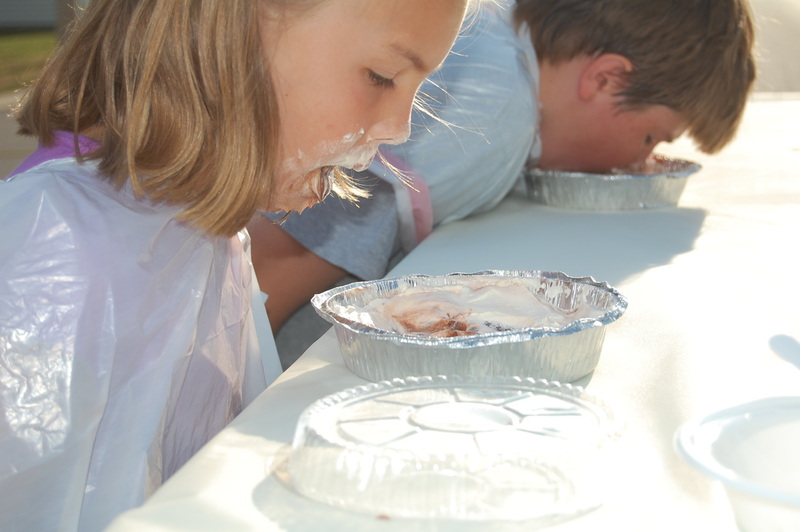 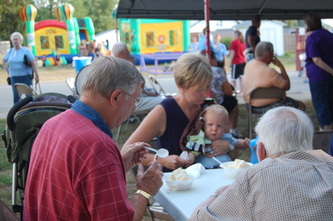 There were games for the kids, the Eureka Band played, plenty to eat, including: mock turtle soup, roast beef sandwiches, homemade pies and our famous homemade ICE CREAM! 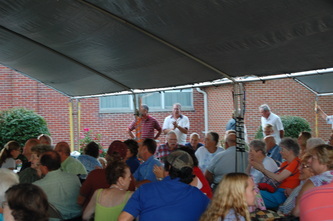 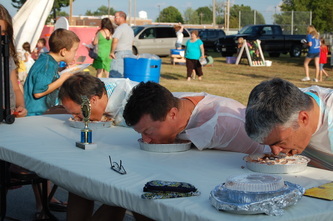 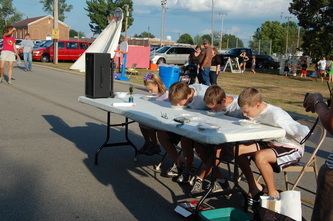 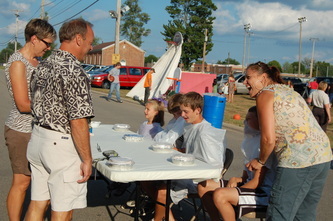 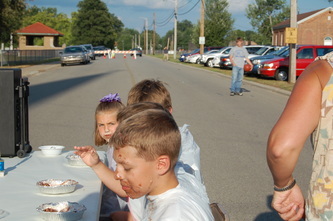 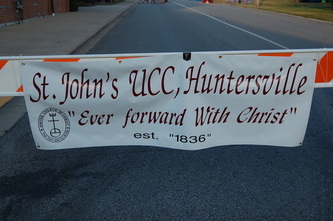 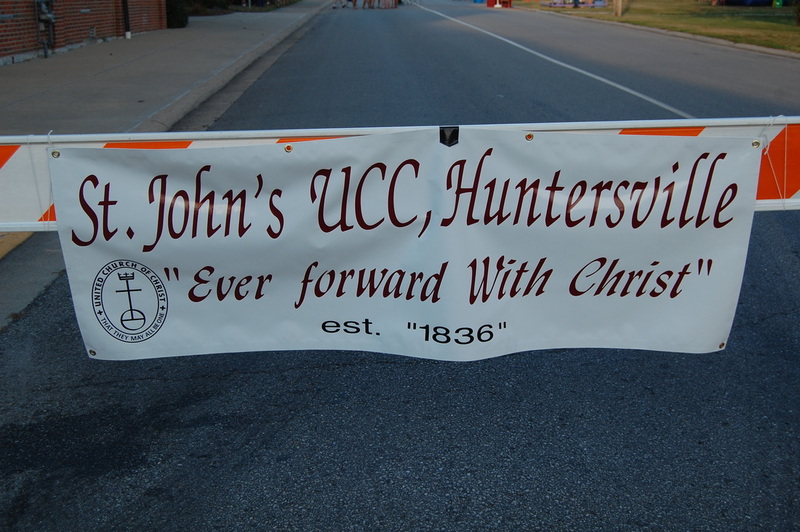 There was also an auction for the homemade pies...thanks to Huff's Auctioneering!! Plan to join us next year on the 4th Saturday of July.